Use your chance to get $200 Gift Card with Axe Wheels Offer! 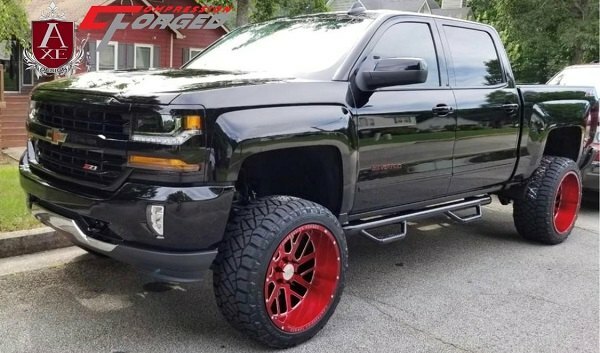 If you want to complement your Chevy Silverado with a new set of wheels, that will suit your driving style and keep up with the off-road terrain, make sure to consider Axe Off-Road, available at CARiD. Axe Off-Road Wheels are exceptionally strong but lighter than normal cast wheels. This is possible thanks to a cutting edge manufacturing process that uses a high-speed compression of the metal. Choosing Axe wheels, you choose up to 30% lighter and stronger wheel that provides increased acceleration and better MPG. 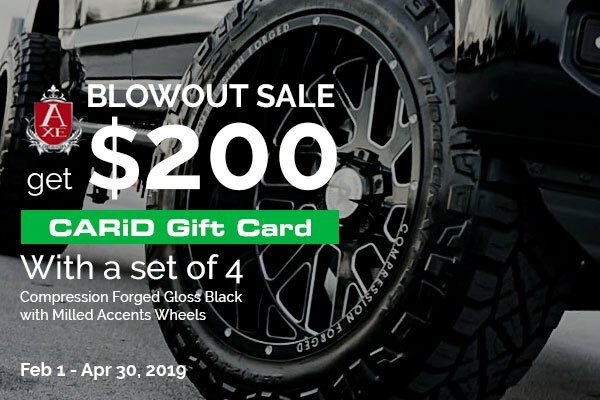 Today you can get $200 CARiD Gift Card for the next purchase with a set of 4 AXE Compression Forged Gloss Black wheels with Milled Accents. Hurry up to place your order before April 30th. 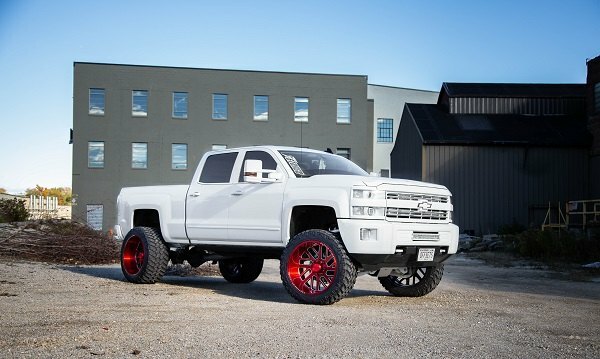 Make your Silverado a real eye-catcher on and off the road with Axe Wheels on! If you need advice on fitment or pricing - please call us directly at 888.978.3395! All terrain tires and mud terrain tires are also available at CARiD! FREE Ceramic Coating on Variant Wheels for your Camaro - New Offer at CARiD! UnderCover offer on Armor FLEX Covers - Get your Rebate today! Get your truck ready for work with UWS Tool Box + New Offer! 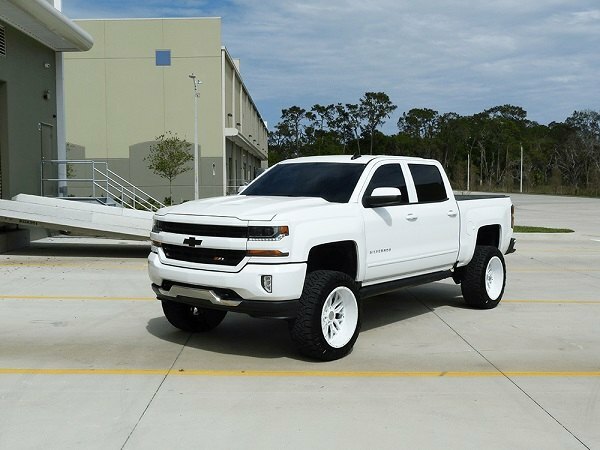 New Offer from RBP - save $200 on a Lift Kit! Quick Reply: Use your chance to get $200 Gift Card with Axe Wheels Offer!